New York rapper and resident chef Action Bronson is going to have one hell of a busy 2012. Already releasing tons of music in 2011, his schedule this year is crazy, especially with all the music he plans on letting loose. But, he is working hard and ultimately, it is going to be off. 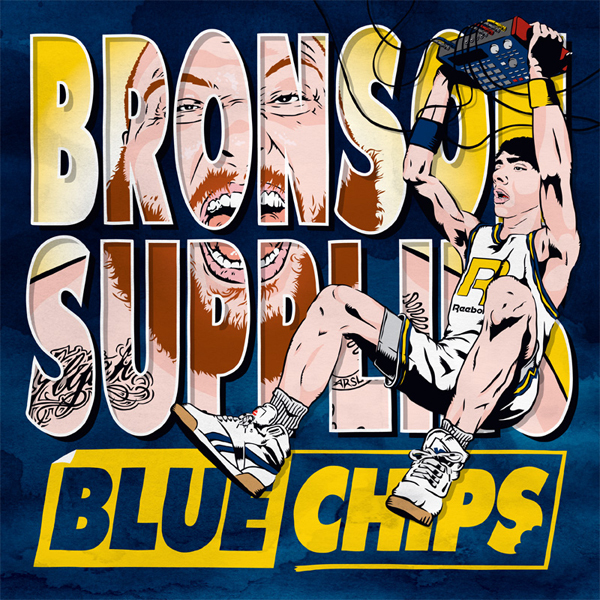 He starts off with the release of the mixtape Blue Chips, where he partners with Fools Gold signed producer/singer Party Supplies. 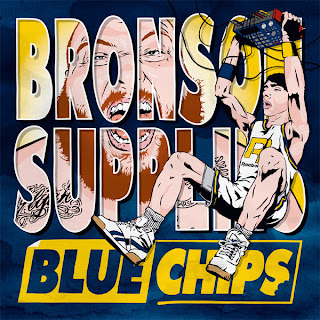 The production with Bronson's delivery proves to be a deadly combo, lets hope there is a part two to this project. You can watch the video for "Hookers At the Point" below and download the tape right here.Or download from the Datpiff player below.